I practice Tsudoku. I bet you do too! Tsudoku is a Japanese word that means piling up books that you bought but have not read. Sounds terrible, but Umberto Eco says it’s ok. Maria Popova explains why in Umberto Eco’s Antilibrary: Why Unread Books Are More Valuable to Our Lives than Read Ones. This one’s a keeper – I’ve bookmarked it and can’t get enough of it. Old Masters…After 80, some people don’t retire. They reign. Why are we afraid of aging given all the possibilities? 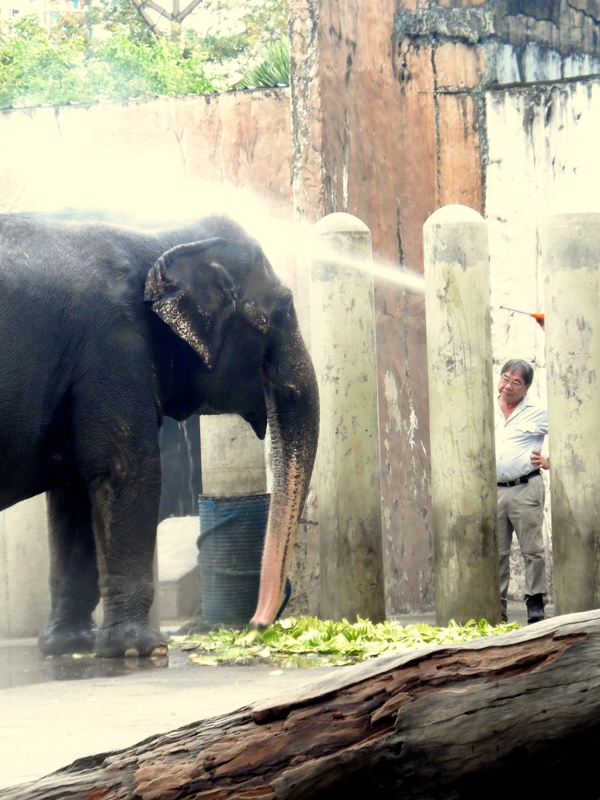 Mali, the only elephant in the Philippines, gets several baths daily at the Manila Zoo.